Amal Sherawat’s Gay Rishta Kya Kehlata Hai faces a speed bump! Actor Rajeev Khandelwal is set to host a documentary, titled “The Legend Of Jagannath,” which brings to us behind-the-scenes look at the Indian religious festival of Rath Yatra. Actor Rajeev Khandelwal is set to host a documentary, titled “The Legend Of Jagannath,” which bring to us behind-the-scenes look at the Indian religious festival of Rath Yatra. 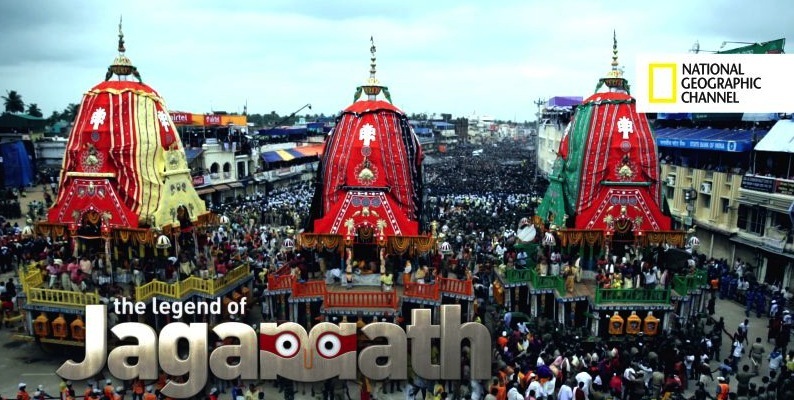 The hour-long documentary, to be aired on National Geographic channel on July 4, will showcase the colour and ceremonies associated with Rath Yatra, a festival in Odisha which involves moving deities of Jagannath, Balabhadra, Subhadra and Sudarshana on wooden chariots. The Rath Yatra, featured in the documentary, will show the custom of replacing old idols of the deities with new ones – a practice that happens after either eight, twelve or nineteen years. Rajeev, who calls himself an atheist, says he was curious to know more about the festival and why it attracts several devotees. “I got an opportunity to witness something as huge as this, which is a once-in-a-lifetime opportunity and be a part of the Rath Yatra. I am an atheist, which is why I wanted to go. 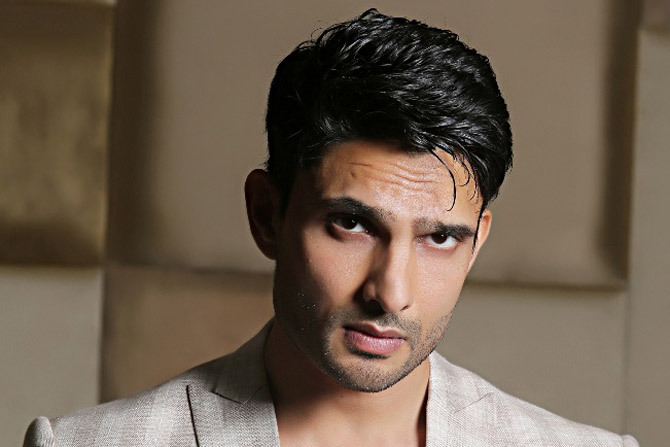 I wanted to go there and see what brings people in such big numbers and why,” Rajeev told IANS. “I actually went there and witnessed the faith, the sheer experience… It’s difficult to put it in words. Not that I converted after that, but I understood the faith that people have, their fear of god and their beliefs,” he added. The actor feels, that a majority of Indians believe in God, and that they have their own reasons for having that faith. “You can see how it has transformed their lives and their world. Some people come from remote corners of the country just to attend the Yatra,” the 40-year-old said. This documentary, which is a Nat Geo Exclusive, will showcase what happens behind the scenes; much before the actual event that is. So, there’s an in-depth analysis of the making of the new chariots and the new idols of the deities – also explaining why the appearance of these deities is so different. “The Legend of Jagannanth” will tell the story of the carpenters of the gigantic chariots, who instead of using measuring tapes for construction, have relied on the centuries-old tradition, of using hand spans for generations. It will also showcase what it takes to host the huge event on such a big scale. Other aspects, such as the food, as well as the security arrangements, for over a million of people visiting here, will be touched upon. The documentary will also explore the legend and the mythology revolving around the origin of Jagannath.